The Sous-vide method was discovered in France in the 1970s, and the name comes from the way food is packaged before cooking. 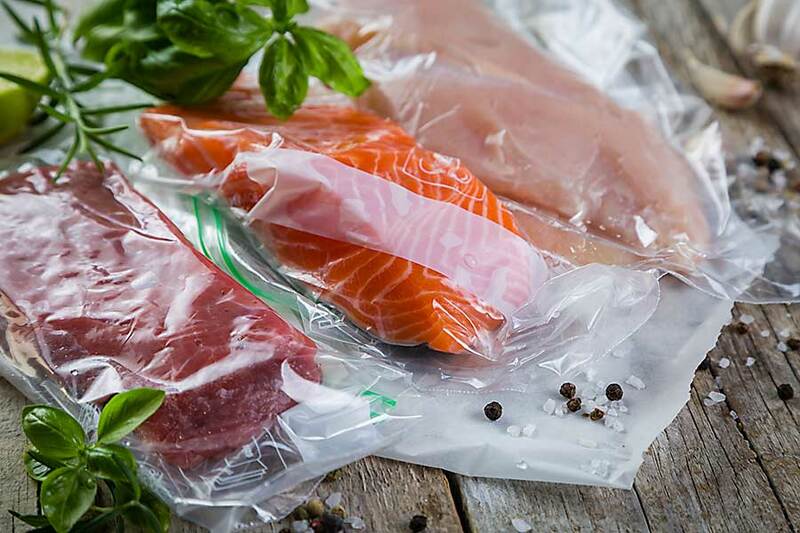 Meat, fish and vegetables are placed in airtight packaging from which air is removed. In this way, a vacuum is created inside of them. The packaging prepared in this way is placed in water and heats up to a strictly defined temperature. The dishes are prepared in water of relatively low temperature – it never exceeds the boiling point. Some meats prepared in this way are heated to just 60 degrees Celsius, for each type of food a specific temperature range is assigned. It is also possible to preserve their subtle flavours and aromas that “melt” in the water during of traditional cooking. Due to the small loss of protein structures, it is also possible to preserve the original meat texture. 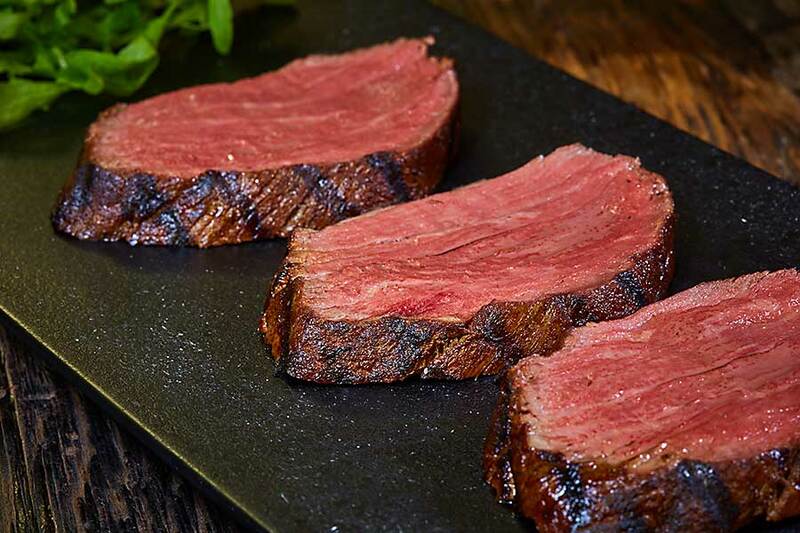 The meat before serving can be additionally fired for a while in a pan or grilled – it will create a delicate, crunchy skin. 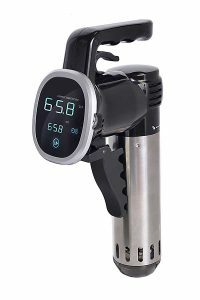 Cooking in sous vide method also allows to preserve the natural taste of products adequately – meat is cooked in its own natural juices. Another advantage is the preservation of the full vitamins and nutritional value of the dishes prepared. They are not rinsed into water or destroyed at high temperature, which happens during frying. It’s good to know that with classic cooking, vegetables can lose up to 70% of vitamins, what is practically non-existent in the Sous-vide method.